Lorenzo, who has developed many useful Ubuntu tools (appindicators, lenses, etc. 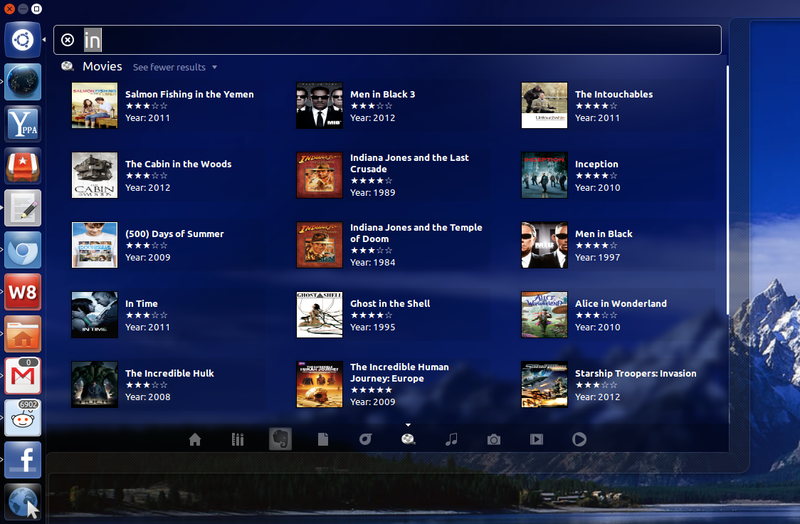 ), has released yet another cool Unity lens with previews support: a Movie Lens. 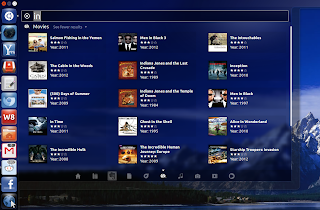 The Unity Movie Lens can be used to search for Movies and using the Previews feature (which can be accessed by right clicking on a search result) available in Ubuntu 12.10, you can see various movie information like the movie cover, rating, genre, artists and a movie description. The lens doesn't have any filters yet, but it does have one more very useful feature: from the movie preview, you can select to view the movie trailer in Totem (if installed), without having to open a web browser. Unity Movie Lens uses the themoviedb.org API (unfortunately IMDB doesn't have an API) so it supports multiple languages. 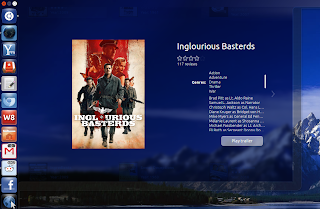 Therefore, if you have Ubuntu installed in a language other than English, the movie description should be displayed in that language, if themoviedb.org supports it. However, for the search queries, it's best to use English to make sure you get proper search results. Or log out and log back in.